Not many people have been big fans of Sony’s TimeScape User Interface, however, the Xperia S is still one of the best phones in the market and comes with a different version of TimeScape. The overall experience is quite nice and the phone comes with several useful widgets. 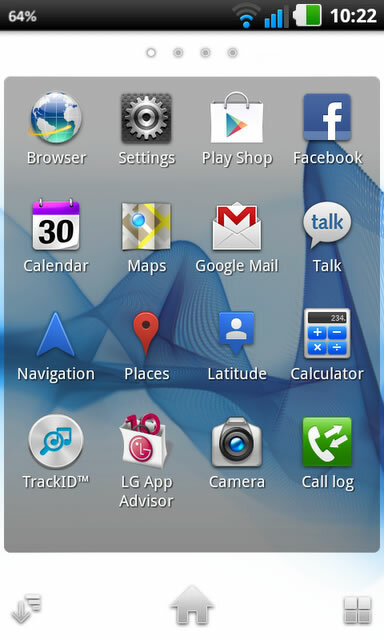 The phone’s launcher has been ported to all Android devices and you can install the Xperia S Launcher if you are running firmware GingerBread 2.3 or above. You can find a lot of launchers in the Google Play Store, but if you are looking for something simple and appealing, then this particular launcher might be the perfect option. The Launcher is fully stable and everything is working. The homescreens and the app drawers are exactly the same as on the Xperia S. You can organize the apps in the app drawer based on several categories. You can set up to 11 home screens using the launcher. The Launcher works well with the Xperia S widgets and all 3 widgets, excluding timescape, have been ported as well. The 3D photo album widget is one of its kind and provides a 3D realistic effect right from the homescreen. You can directly view different images from the homescreen by scrolling through the 3D album and you can launch a picture/video by clicking on it from the widget. 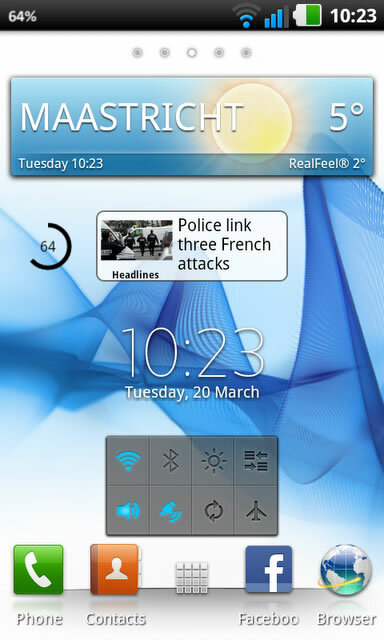 The Weather widget is also quite impressive and displays a small rectangular widget with the weather details of the user’s location. When you click on it, it pops up and shows additional weather information including forecasts for several days. Sony’s Power Widget is also quite handy and the widget takes a small space on the screen. When you click on the widget, the pop up opens and lets you toggle between different power options including WiFi and Bluetooth. Once downloaded, you can install these as normal apk files.